If you would like to get in contact with me. If you want to join, please let me know. 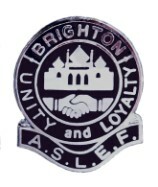 I would like to give thanks to Andy Derrett (Ipswich Branch), Alan Pentney (Leicester Branch), Bob Dorkings (Barnham Branch) & Mark Organ (Ex-Brighton Branch) for allowing me to display their photos of A.S.L.E.F. 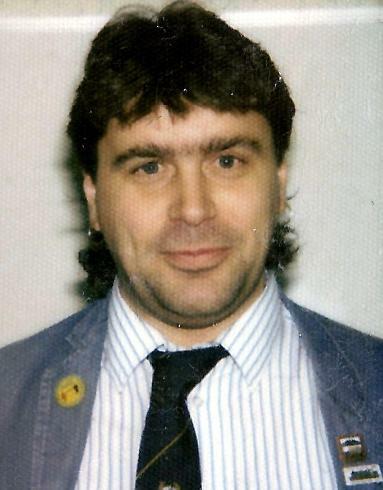 Badges on this website. Thanks also to Neil Cameron and his fellow colleagues from the Bluebell Railway for all their help in compiling thes web sites.